The first Inca Digital Summit for Inca’s global users takes place on May 20, 2014, the first day of FESPA Digital 2014 in Munich, Germany. 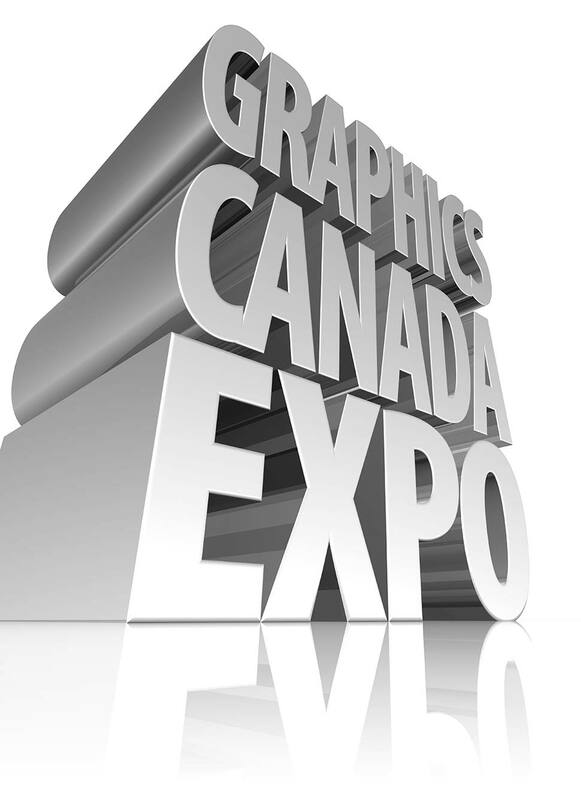 The event features industry game changers investigating the trends and opportunities facing print companies today. The Inca Summit is a half day event comprising thought-provoking conference sessions, interactive discussions and quality networking opportunities. Chaired by print technology specialist John Charnock, the Summit speakers are leading print professionals, brand owners and agencies who will provide Inca users with high-level strategic information and inspiration. Session One: Future Developments. 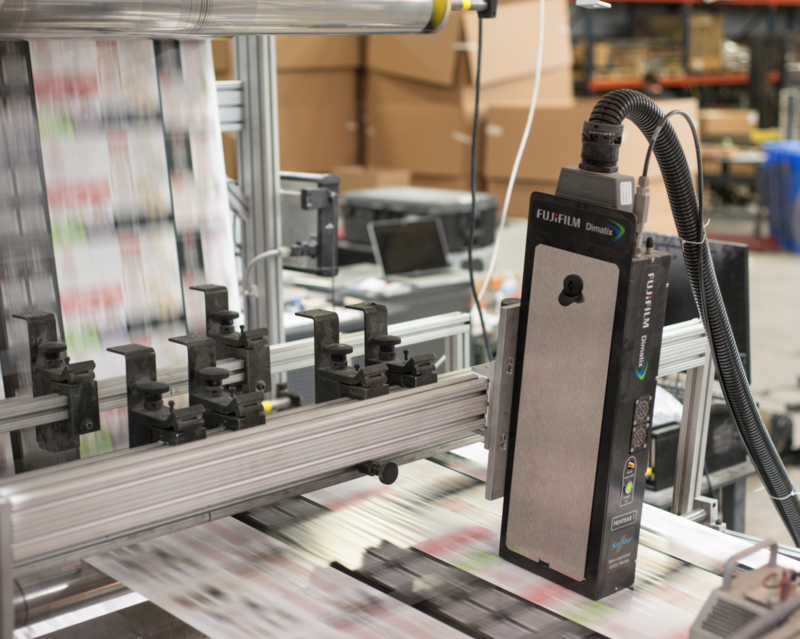 This session looks at how Inkjet printing is impacting a wide range of markets, with a focus on some of the innovative, value-added applications that are possible. 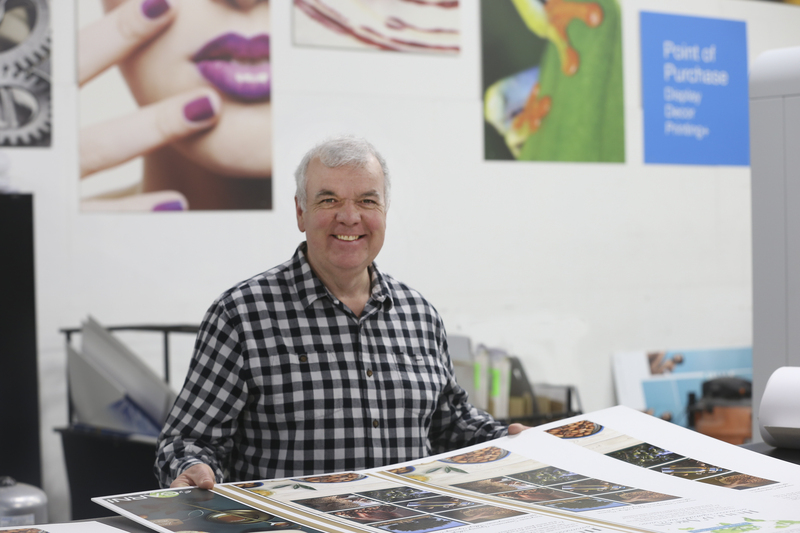 Then Mark Clews of Inspired Thinking Group lifts the lid on what’s driving leading brand’s marketing strategies today and the changing role of print. Session Two: Market Trends and Opportunities. This session includes Francesca Selby, Papergraphics, investigating digital printing for interior design and home decor applications; Till Schutte, The Coca Cola Company, looking at the power of personalization and the Coca Cola “Share a Coke” campaign in particular; and Chris Jones, Novalia, discussing the opportunities of interactive print and printed electronics. For more information about, and to register for, the Inca Digital Print Summit at the Bayerisher Hof Hotel, Munich, on May 20, 2014 visit: incadigital.com.